On Sunday night at 7:30 p.m. CST, an Amber Alert issued in Saskatchewan failed to reach its intended audience due to technical issues. 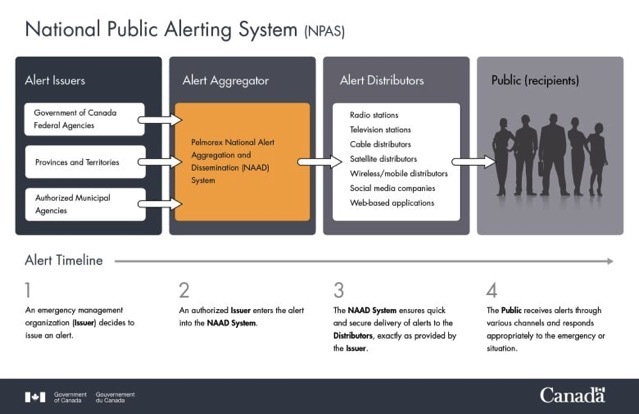 The government has now said that it will work with the National Public Alerting System to prevent the issue from happening again (via CBC News). The Amber Alert was initiated by the RCMP in response to a six-year-old girl who was in an SUV when it was stolen in North Battleford. The alert was sent around 7:31 p.m. and was broadcast throughout the province on radio and television using the National Public Alerting System shortly after that. According to the Ministry of Government Relations, when provincial officials were notified of a technical issue, they manually sent the alert through the SaskAlert mobile App at 8:30 p.m. 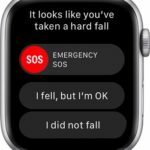 But if you do not have the SaskAlert App, a push notification is also supposed to appear on smartphones, which apparently did not appear on mobile devices until 10:30 p.m. The police located the girl more than 13 hours later, around 6:45 a.m. Monday, in the stolen SUV, which had been abandoned in an industrial area of the city. The girl was taken to the hospital and released.